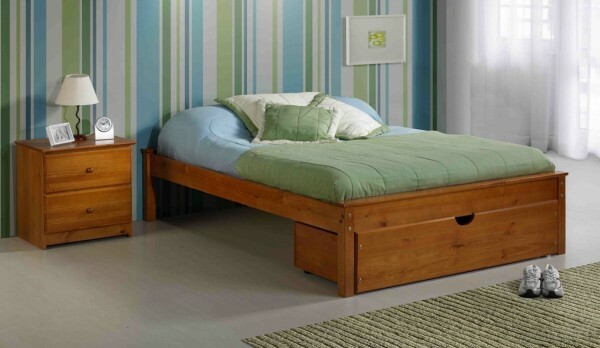 Platform beds provide better value than a metal bed frame, box foundation and basic head board. The Cheyenne Platform bed features straight, simple lines in the traditional Mission Style. Featuring a low headboard and footboard for extra simplicity, this bed comes with a complete slat kit and center support.